Last week I was very stressed-out due to some problems, then I tried this oil which is miraculous. 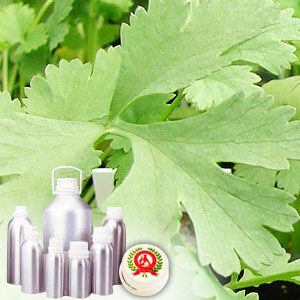 Corianders, also known as Chinese parsley is native to southern Europe, North Africa and Southwestern Asia. It is a soft, hairless plant that can grow up to 50 cm in height. The leaves of the plant are variable in shape, broadly lobed at the base. The flowers are white or very pale pink, borne in small umbels. 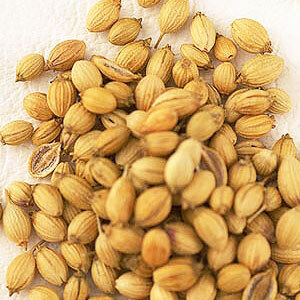 Coriander seed and Chinese parsley. It can mix well with borneol, linalool, cineole, cymene, terpineol, dipentene, phellandrene, pinene and terpinolene.